VERMOUTH DI TORINO, WITH A TWIST. Ettore (Italian) and Jorge (Spanish). drink was getting trendy in the city, vermouth. They are both immediately attracted by such drink, partly because it reminds them of their grandfathers, but mainly for the moments it identifies with and makes unique. 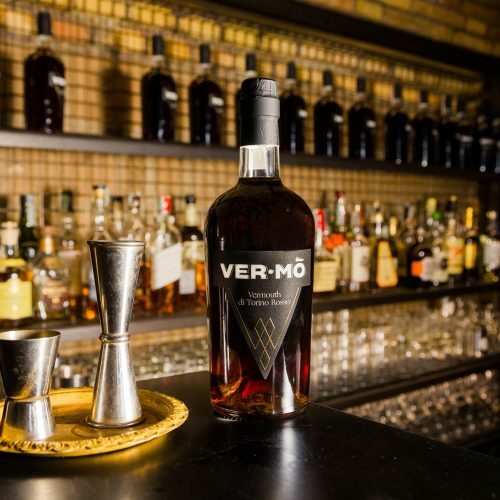 Both fall in love with this drink, and, whenever the opportunity arises, let their friends try vermouth and discover a taste that was forgotten. With time, it grows in them the willingness to produce a new vermouth to let younger people discover such a classic elixir. 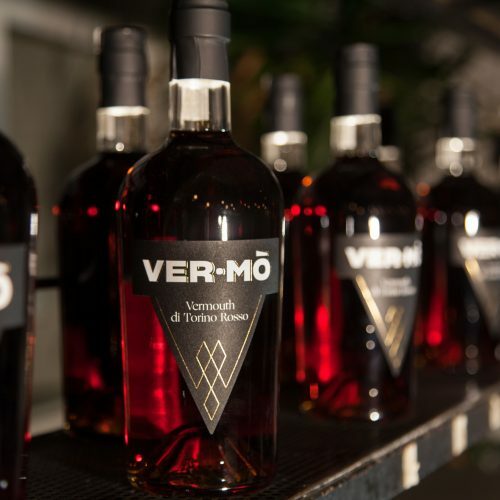 They both had something clear in their minds: Vermò had to be a high quality vermouth, with a young and modern look, in order to crown again vermouth as the king of aperitivo. provided by the lemon, orange and ginger. and rounded by aromas of vanilla and cinnamon. All with a pleasant bitter end, inviting to another sip. garnished with a twist of orange or lemon. 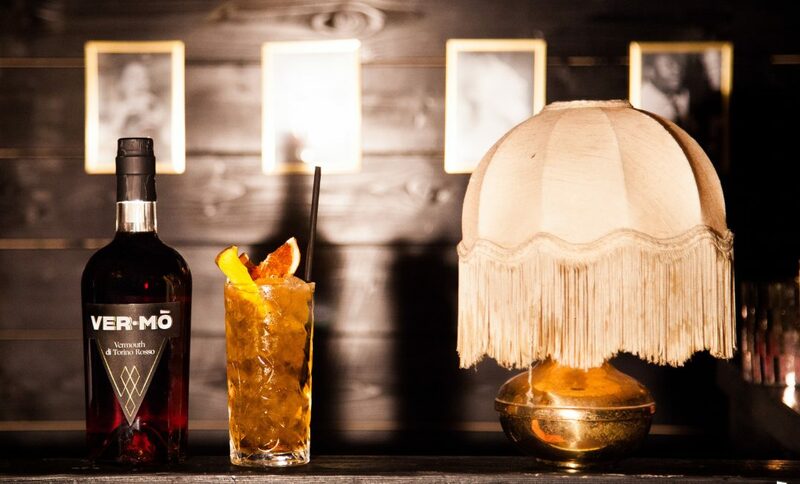 Enjoy the best of Italian aperitivo at home. Check out our shop! A proper transportation method for the bottles is key. That is why our packing system is shockproof. Where the idea of Vermò was born. 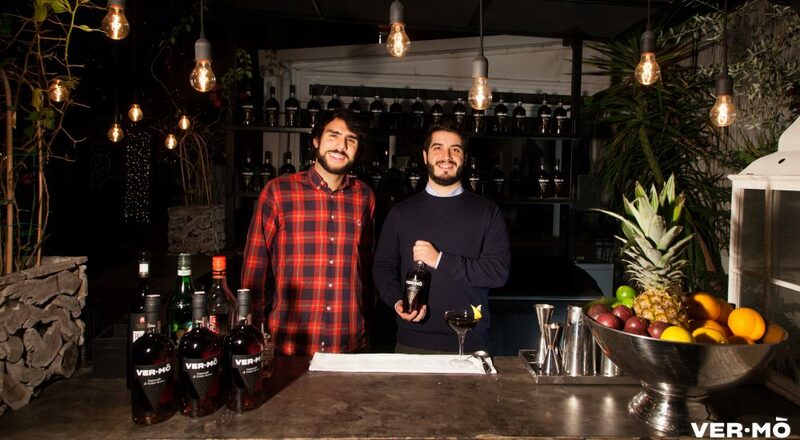 A city that has witnessed vermouth`s revival, and where it has become a trendy and young drink for the aperitivo. Where vermouth was born. 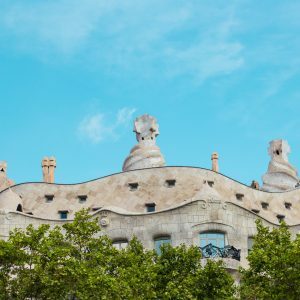 A city that symbolizes the drink’s tradition and its craftsmanship, respecting its origins and the way of understanding the product. 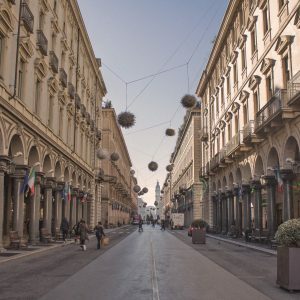 Where Vermò starts its journey. 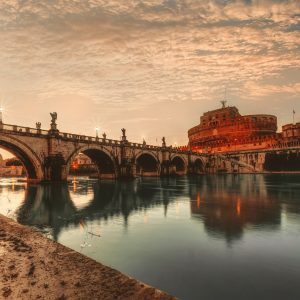 A city that represents the Italian lifestyle at its best, and which never lost its true essence. Just like vermouth.